Don’t know if this is a flaw in their service or an offer, but sending a simple SMS message to Airtel can give you 90 days of free Airtel missed call alert service. There are three ways you can avail this offer. If one fails, then you can go on to try the next method. Make sure you have an active Airtel connection. Now compose a new message typing “OFFER” without the quotes and send it to “54321“. 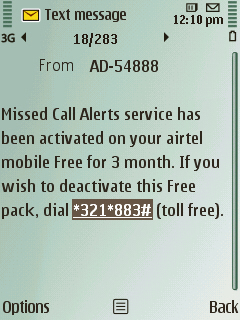 Now within a few seconds you will receive another message saying “Missed Call Alert service has been activated on your airtel mobile Free for 3 (may be less or more in some cases) months. 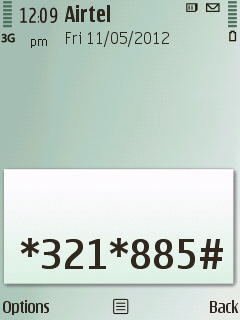 Dial any one of the numbers from your Airtel number. Reply with 1 to confirm. 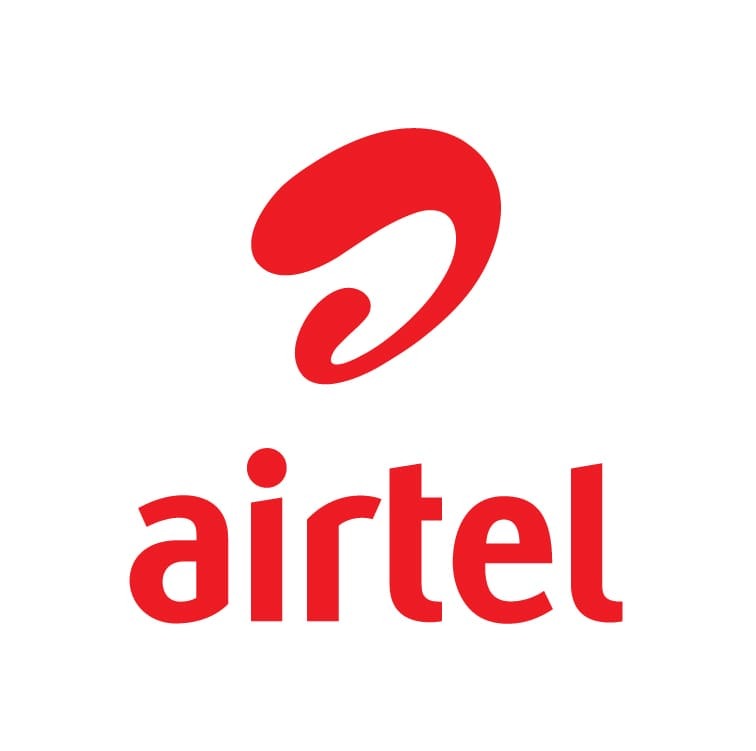 You will get a confirmation response as well as a message to confirm that the Airtel Missed Call Alert service has been activated on your Airtel number. Dial “*888*1#” from your Airtel mobile. 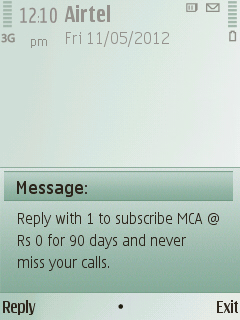 You will get a prompt which will ask you to press the digit “1” to activate the missed call service free for 90 days. Type 1 and hit the OK button. 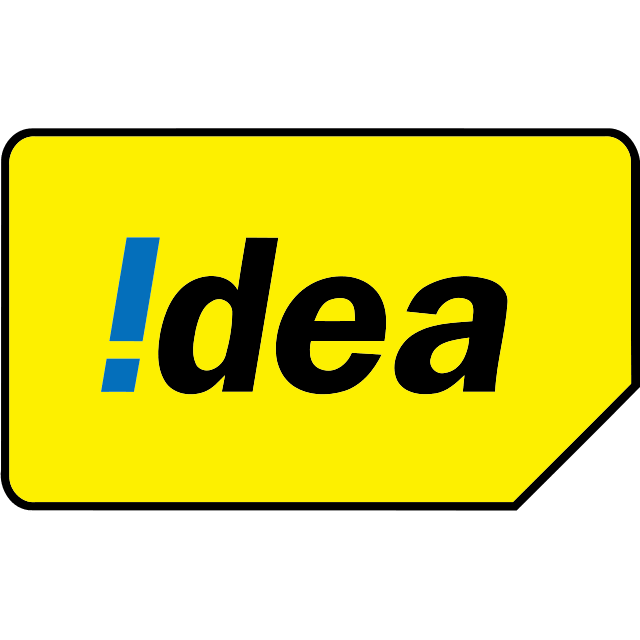 Hopefully, you will get 90 days of free Airtel missed call alerts. So this was all you were supposed to do to get Airtel missed call alert service for free. Do tell us for how many months you got the missed call alert service.